If you say PEE-can… you might just have to go away. Seriously, I can’t even. I’ve lived in Texas for close to 30 years, and it’s our state tree. So I get to say how it’s pronounced! Just kidding. But really. It’s puh-KAHN. 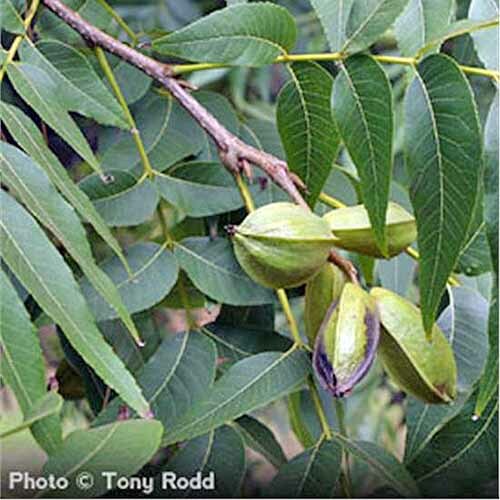 The pecan (Carya illinoinensis) is a large deciduous tree that is best known for its tasty nuts that are the star of many sweet and savory dishes. 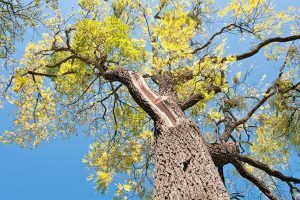 Despite its bounteous gifts, some people consider the pecan a hassle, because it’s a messy thing, what with dropping copious amounts of twigs, leaves, and fruit every fall. My San Antonio-reared husband has not-so-fond memories of being sent out in the yard as a young child to clean up after his family’s large and sloppy pecan trees. This may explain why we have close to 60 trees on our small suburban lot, but not one of them is a pecan. That and we don’t really have room for this mammoth, which can get as large as 130 feet tall and 75 feet wide. If I had a few acres, I would love to grow this beauty. Have you seen the price of grocery-store pecans? 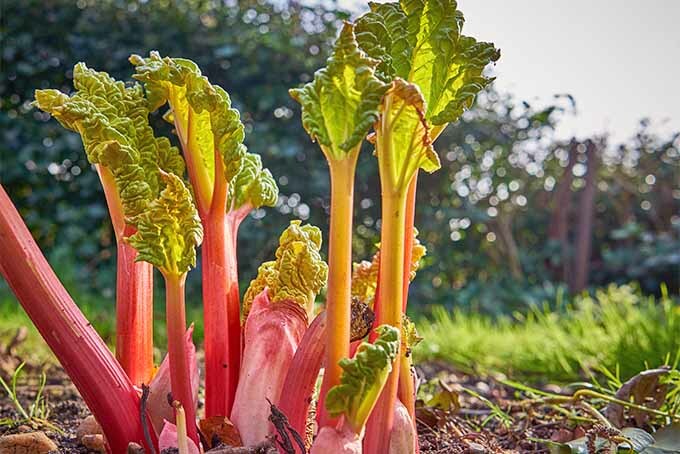 Without further ado, here’s what’s to come, followed by our top tips so you can grow your own. It’s Why We Reproduce, Isn’t It? 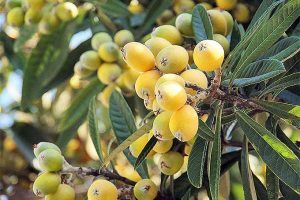 While Texas, in true narcissistic Texan form, lays claim to the tree, it is actually native to a large swath of the United States, from south of San Antonio east to southern Louisiana and north through Oklahoma, Mississippi, Tennessee, Arkansas, Kentucky, Missouri, Indiana, and Illinois. 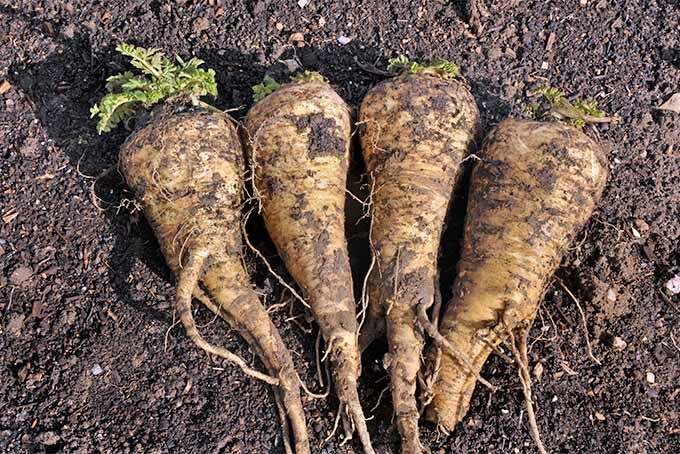 And it is now commercially grown across the southern US from sea to sea, as well as in Kansas and Missouri. 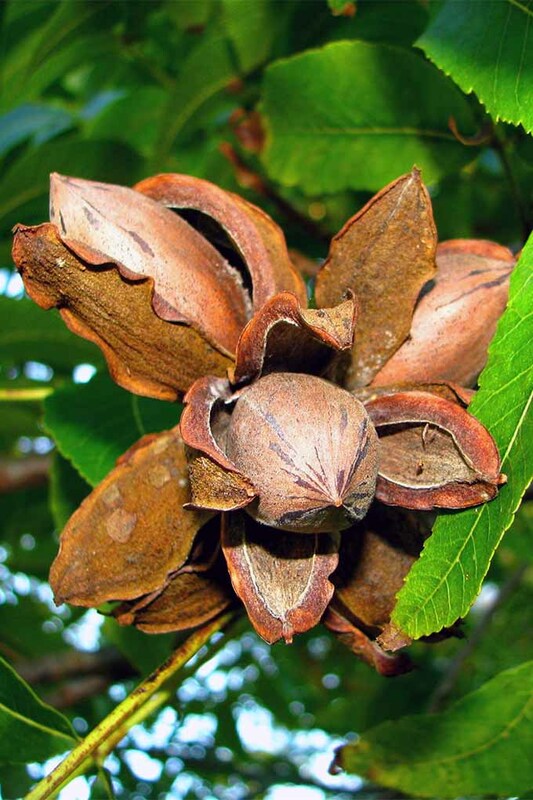 A member of the hickory family, the pecan is hardy to zone 5. 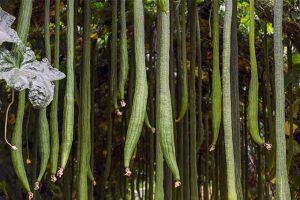 However, that isn’t to say that anyone located in zones 5 and higher can necessarily grow it. Pecans love the heat. 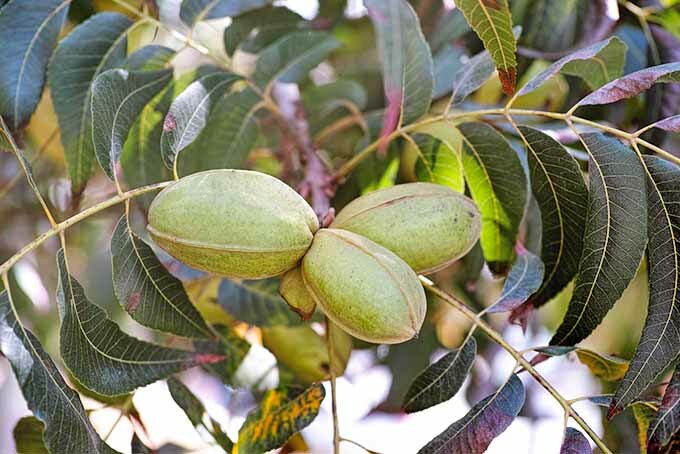 According to William Reid, Pecan Research and Extension Specialist for Kansas and Missouri, pecans require warm summers with warm temperatures at night to ripen. So, even though an area might be in zone 5 based on its low temperatures, that doesn’t mean the nights stay warm enough to grow pecans, according to Reid. If in doubt, consult your local county extension agent to find out whether your area has the right climate for C. illinoinensis, and to find out which variety will do best locally. 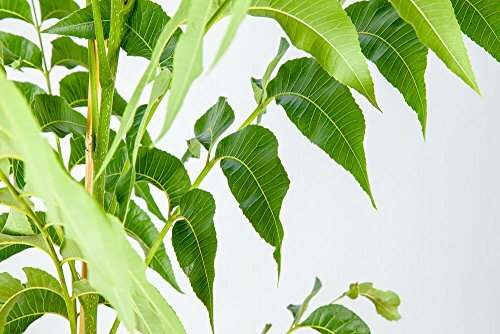 C. illinoinensis does not grow true from seed, so you’ll want to get a small grafted tree from a reputable source. Most experts recommend purchasing a 4- to 8-foot tree; this size has the best transplant success. 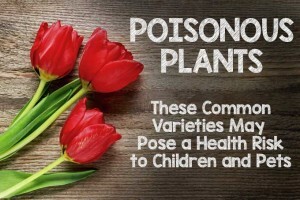 We’ll give you a few varieties that are known to do well in various states, but as we mentioned above, you’ll want consult your local extension office for the final word on what will do best in your area. In addition to native types, many cultivars have been developed. “It’s a marketing term,” he says. 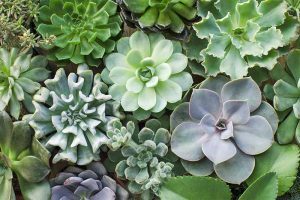 “It’s just a wild seedling from Missouri.” Gardeners should instead look for specific cultivars known to do well locally, he says. 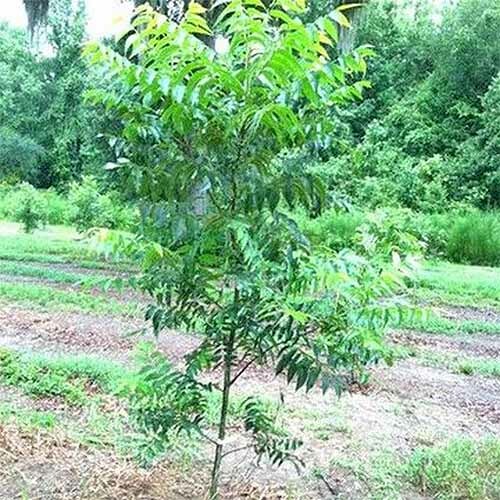 Mississippians should look for ‘Kiowa,’ while Georgian and Louisianan gardeners often plant ‘Elliott,’ and might want to check out this tree from Perfect Plants, available via Amazon. 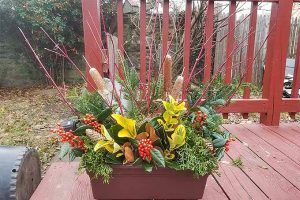 You’ll get a tree in a 4-inch or 5-gallon pot, as well as fertilizer and a planting guide. ‘Elliot’ trees in 4x4x10 or #5 containers are also available from Nature Hills Nursery, and they’ll do well in zones 6-9. 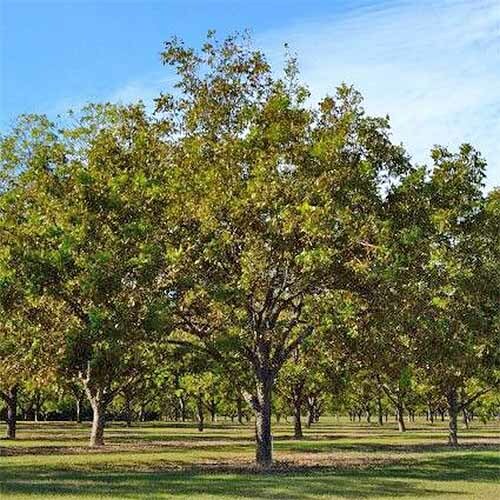 Though the cultivar isn’t specified, two to three-foot pecan trees are also available from the Arbor Day Foundation, and they’re guaranteed to arrive healthy or they will be replaced at no charge. Trees will be shipped at a suitable time for planting in your area. If you’re located up North, ‘Pawnee’ might be for you. 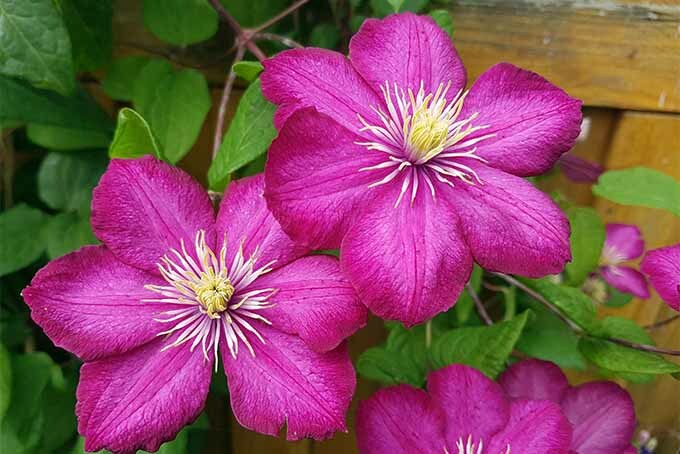 This cultivar has been known to grow with high yields as far north as Rhode Island, Michigan, and Washington, good for zones 6-9. A bit smaller in stature, this type will grow to a mature height of 20-30 feet with a spread of 15-25 feet. ‘Candy’ is another nice variety that’s known for reaching productive maturity sooner than other cultivars, and producing ripe nuts earlier in the season. With a mature height of 50-70 feet and spread of 40-50 feet, these also grow well in zones 6-9. Finally, ‘Desirable’ is a cultivar that’s hard to resist, and it’s been a widely planted commercial favorite since the ‘60s. This type grows quickly and it’s self pruning, so you’ll get giant clusters of large nuts faster than you might from other varieties. Keep in mind that this one often reaches mature heights and spreads of 75-100 feet. 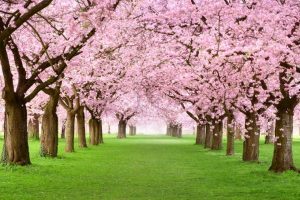 You’ll want to choose a planting site carefully to accommodate the size of the tree. 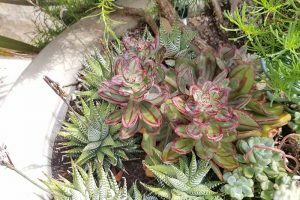 Plant C. illinoinensis at least 30 feet from any structures, more depending on the cultivar, and in a spot that gets lots of sun. 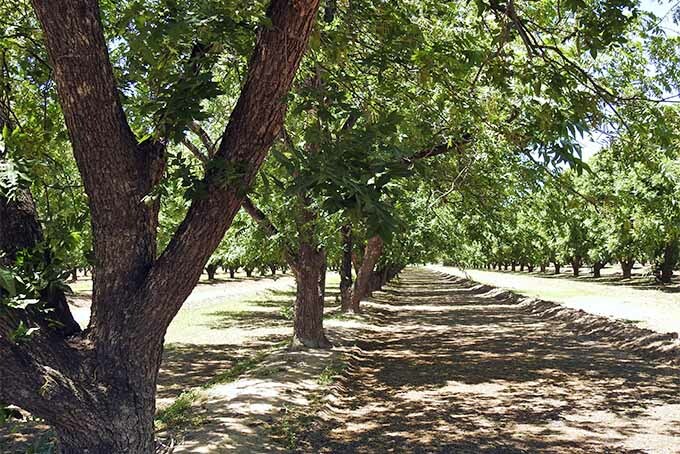 Pecans require at least 3 feet of well-drained soil, so rocky areas with thin soil don’t work. These trees are best able to take up critical nutrients from soil that has a pH level of 6-7. 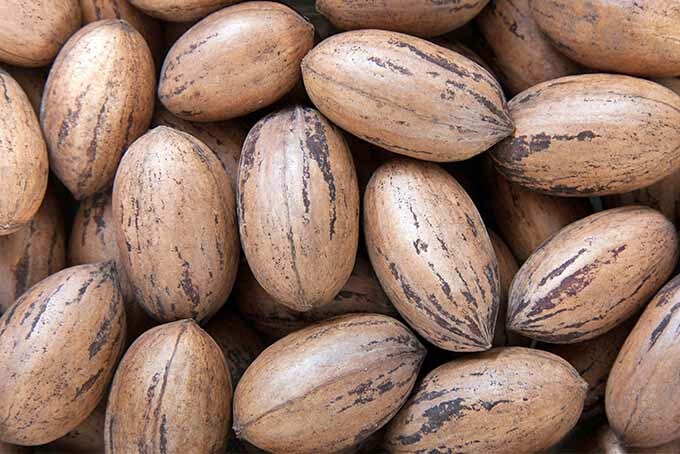 Pecans must be cross-pollinated (usually by the wind) to reproduce well. 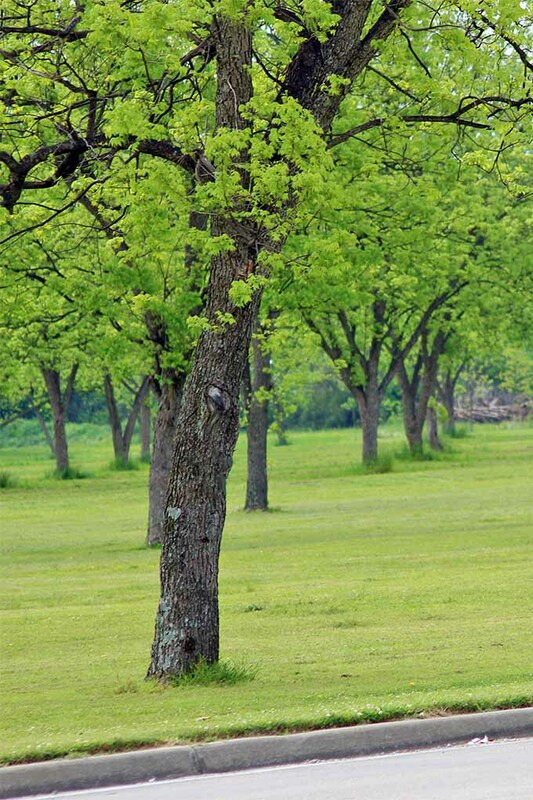 If there are plenty of these trees in your neighborhood, you can probably get away with planting just one. But if you are the lone area gardener growing C. illinoinensis, you might need to plant a couple to get any harvestable nuts. Dig a hole the same depth as the root ball and two or three times as wide. 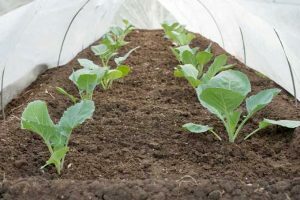 Break up the dug-out soil and replace it into the hole. 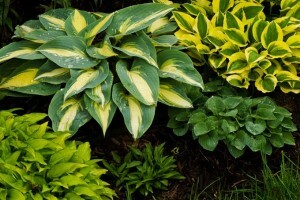 Water thoroughly and add a thick layer of mulch. 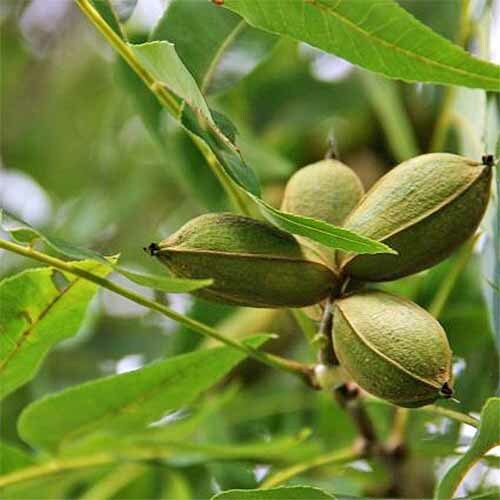 Another important component to planting a pecan is the need to immediately cut some of it off. 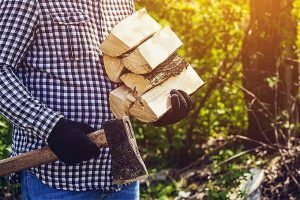 The general guideline is to prune the top one-third of the tree, but that number can vary. Lenny Wells, Extension Horticulture Specialist for pecans at the University of Georgia, advises that larger trees will require greater cutbacks, making the above-ground portions of the plant more manageable for limited, immature root systems. Keep in mind that this type of pruning should only be done on a dormant tree, and is often already done before sale by many nurseries. Usually found along riverbanks in its native environment, the pecan likes a lot of water. Young trees need 10 to 15 gallons of water per week, whether from rainfall or from irrigation. 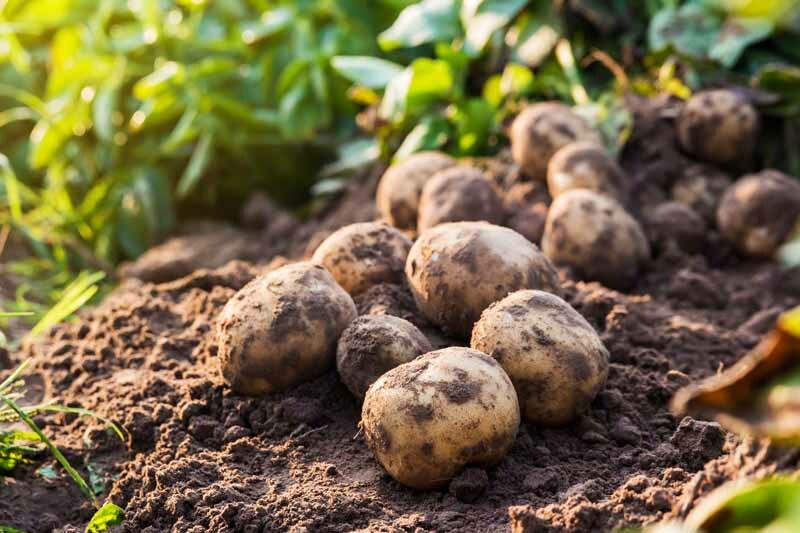 As they mature and begin producing, they need about two inches of water per week from April to October, applied at the drip line. Fertilization is also important for C. illinoinensis. In mid- to late March, apply four pounds of balanced fertilizer such as 10-10-10 for each inch of trunk diameter. 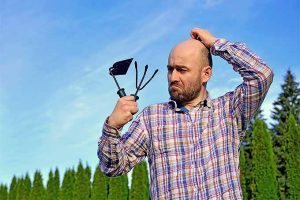 As your plant matures, year after year, you’ll want to prune to have a central leader and just four to six lateral scaffold branches. 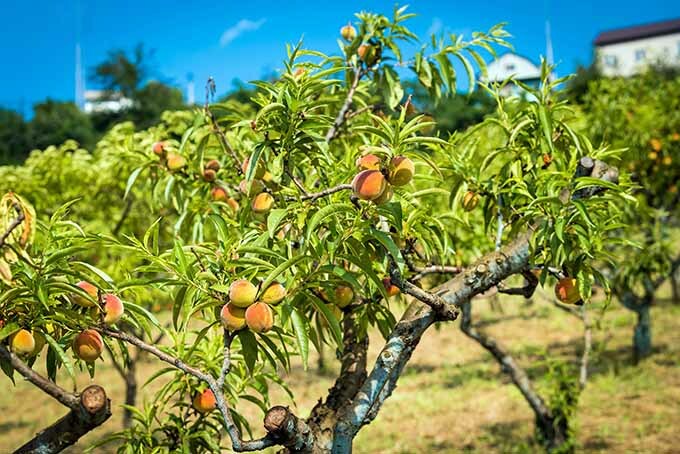 Once the tree reaches fruiting maturity, little pruning is required. The primary pest that bugs these trees is scab, a fungus that produces black lesions on the plant’s leaves and shuck. Treat scab with a fungicide such as this one from Southern Ag, available via Amazon. 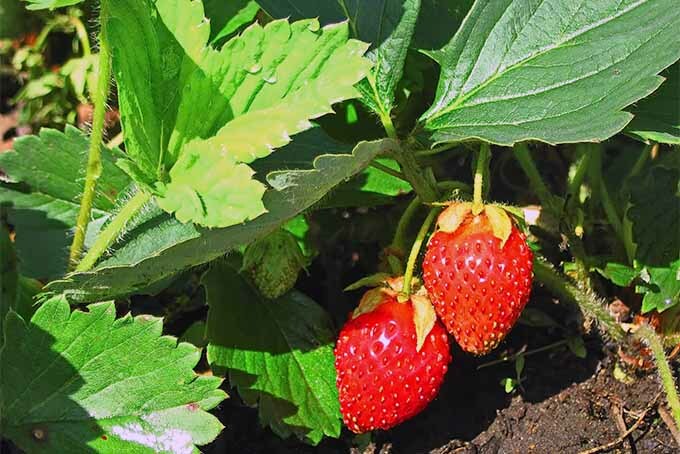 Southern Ag Garden Friendly Fungicide, 8 Oz. Mix one teaspoon of Garden Friendly Fungicide into one gallon of water. Aphids and mites can also attack pecan leaves. 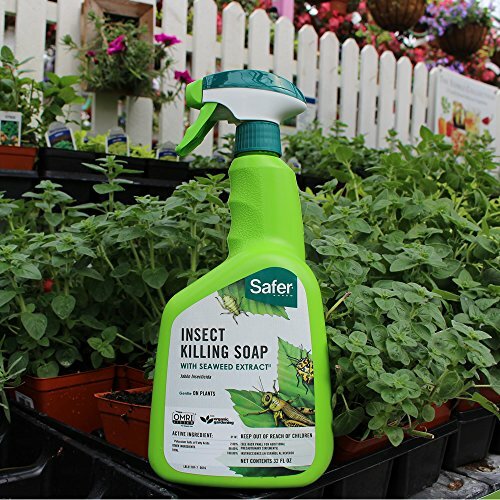 For these, use an insecticidal soap such as this one from Safer Brand, also available through Amazon. This 32-ounce bottle is ready to use. If fall webworms weave their billowy nests in your trees, send a kid with a stick out to tear out and pull down the webbing, worms, and all into a bucket of soapy water. 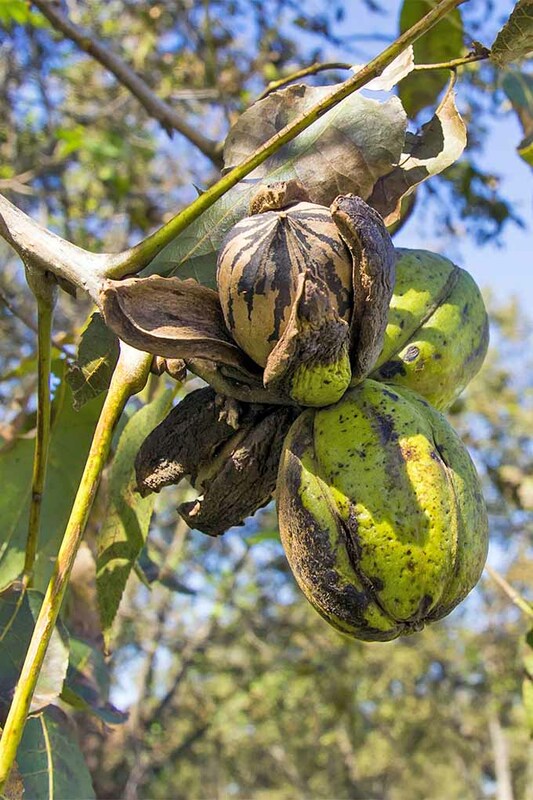 The fruit of a pecan is technically not a true nut, but is instead a drupe — a special type of fruit in which we sometimes eat the fruit (like peaches), whereas other times the seed inside the pit is what we’re after. The same goes for almonds. But, hey, call it what you like, as long as you invite me to share the desserts you make from it! Alas, don’t be promising a tasty pie with fruit from your newly planted C. illinoinensis. You’ll have to wait six to 10 years after planting before you’ll get a good crop of nuts. 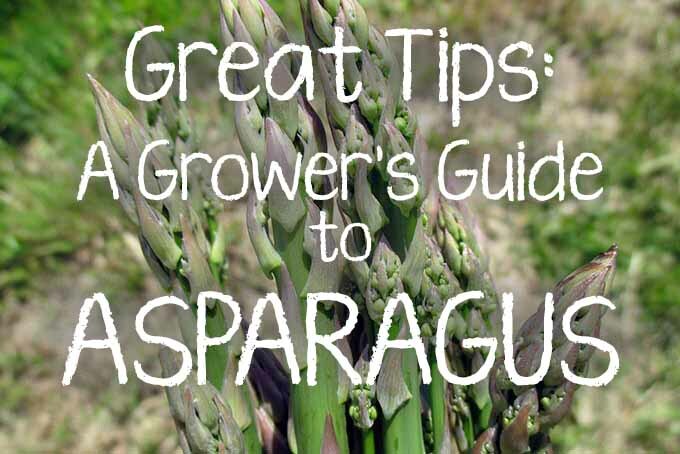 And then, don’t be surprised if you get a great crop one year, followed by a small or nonexistent crop the next year. 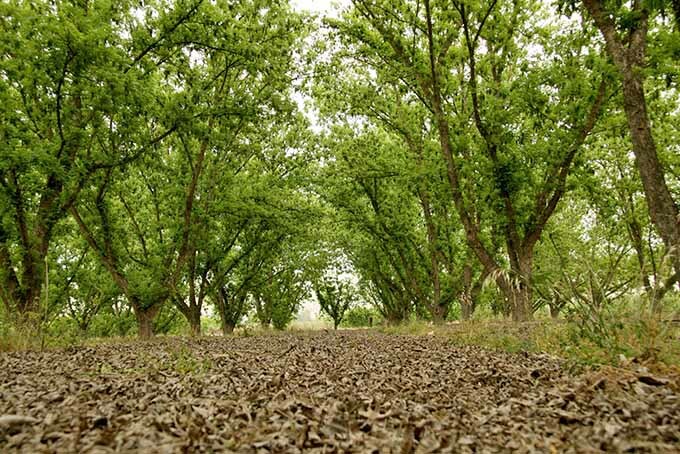 If a pecan senses drought conditions one autumn, it will “turn off” nut production for the following year. This is how it evolved to deal with stressful situations. Pecans are ready to eat when the husks crack open. Most folks just pick up the nuts after they’ve fallen to the ground, though do you want to get to them before they rot, or before local wildlife get to them. The nuts are generally ready for harvest in October or November, and a mature tree will produce 40 to 50 pounds of nuts per year. How about starting with a cheese ball from Vintage Kitty? This mouthwatering appetizer features butter-roasted apple chips and rosemary, in addition to toasted pecans. Snackers might want to whip up a batch of granola with this recipe from our sister site, Foodal, which calls for a tasty blend of pecans, oats, seeds, and dried fruit. This spinach salad from Our Perfect Palette includes the satisfying crunch of pecans, along with strawberries and a poppyseed dressing. For dessert, consider a bourbon pecan pie with a chocolate crust from Hunger Thirst Play. A couple tablespoons of Kentucky’s favorite liquor gives this treat a rich and deep flavor. Or, keep things simple with this recipe for easy homemade candied pecans from Feast in Thyme. 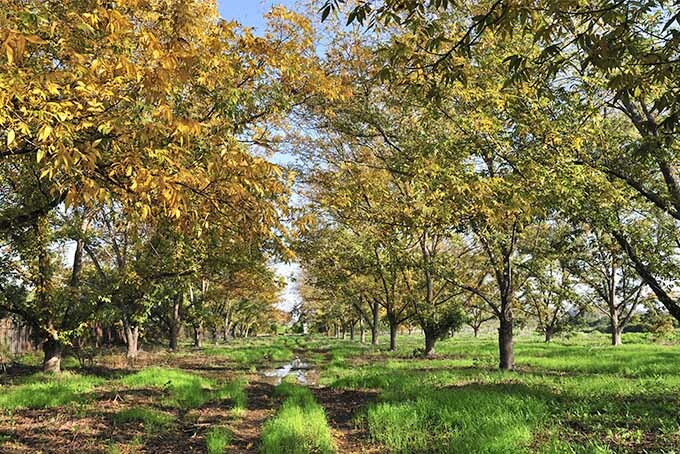 Pecan trees can be a bit of a chore, what with the initial pruning and the wait for maturity. But if you have kids, you can just send them out to pick up the nuts and rake the leaves, so there’s that, at least. 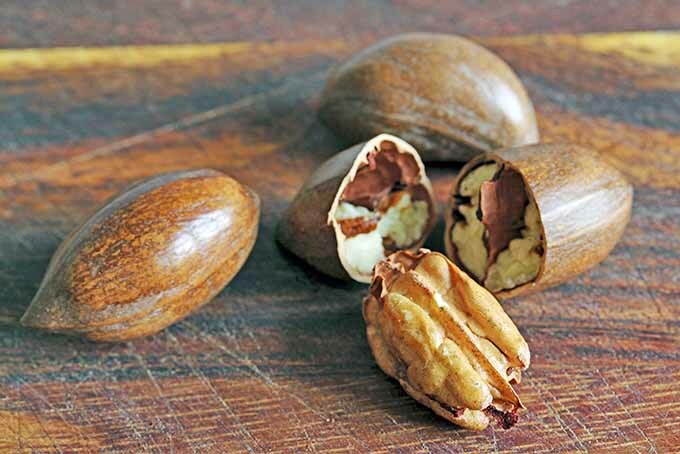 The pecan nut the star of many classic dishes, and a tasty addition to many more. Especially those traditionally eaten in the fall, when the large, stately tree shares its bounty with us. 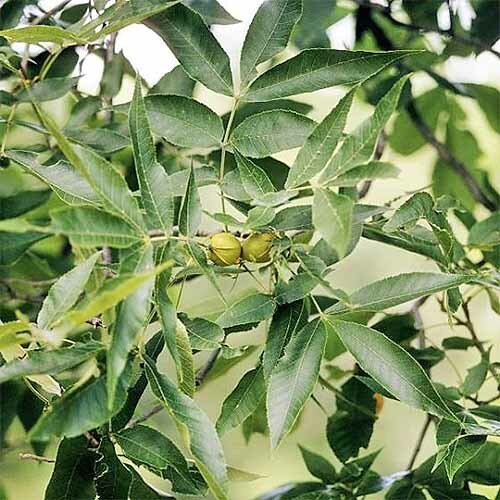 Do you have pecan or other nut trees in your landscape? Share your experience in the comments section below. 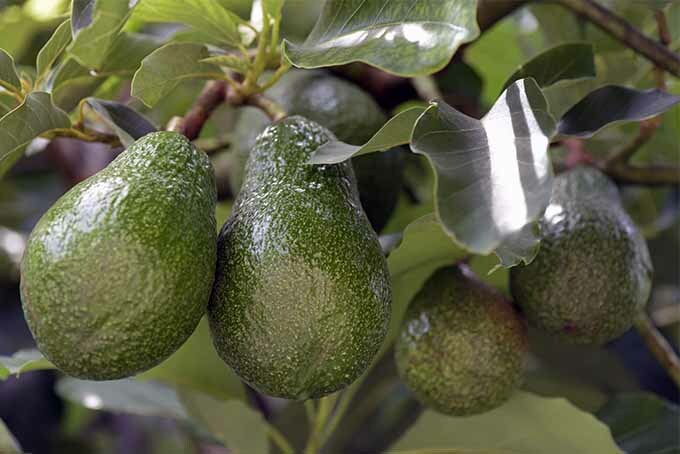 And if you’d like to learn about another fruitful tree, check out our guide to growing avocados. 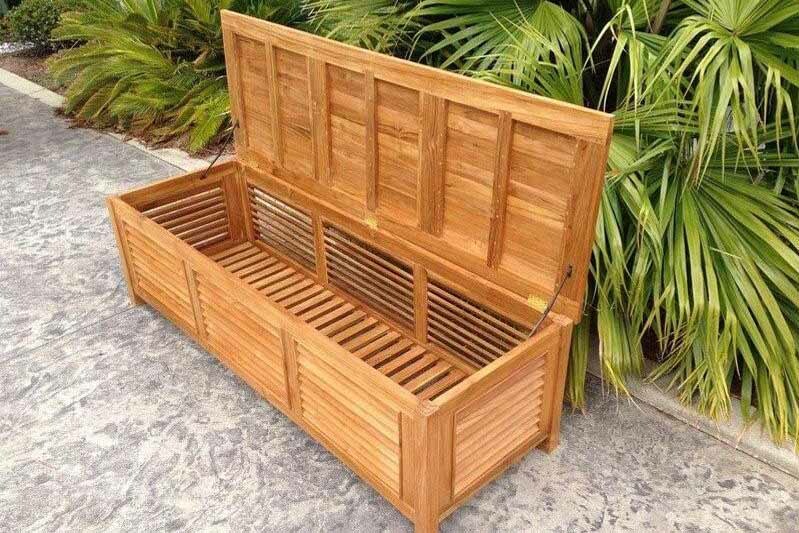 Product photos via Perfect Plants, Nature Hills Nursery, Tony Rodd, Southern Ag, and Safer Brand. Uncredited photos: Shutterstock. You are so right on the pronunciation of puh-KAHN! I get mad when I hear someone say PEE-can! 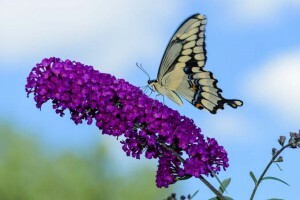 This article is very interesting & I enjoyed the article on pruning crape myrtles. (I agree with the spelling of crape also!) If I need to learn something about trees & pruning, now I know what website to go to! Thank you so much!